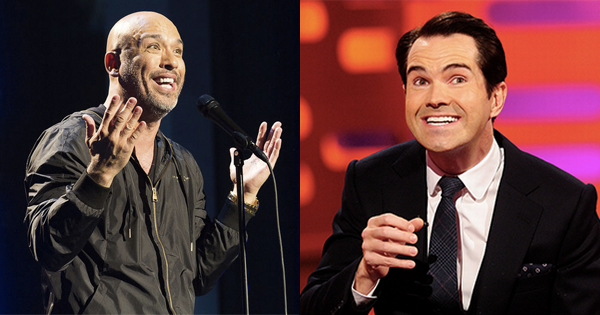 Two Of The Biggest Names In Comedy Are Making Their Way To Malaysia, Y'all! From performing to small crowds at a Las Vegas coffee house to selling out comedy clubs and theatres all over the world, Jo Koy has definitely made an impression in the comedy scene with his infectious and explosive energy onstage. Tickets are priced from RM130 to RM320, and will go on sale this Wednesday, 23 May via Ticketpro. 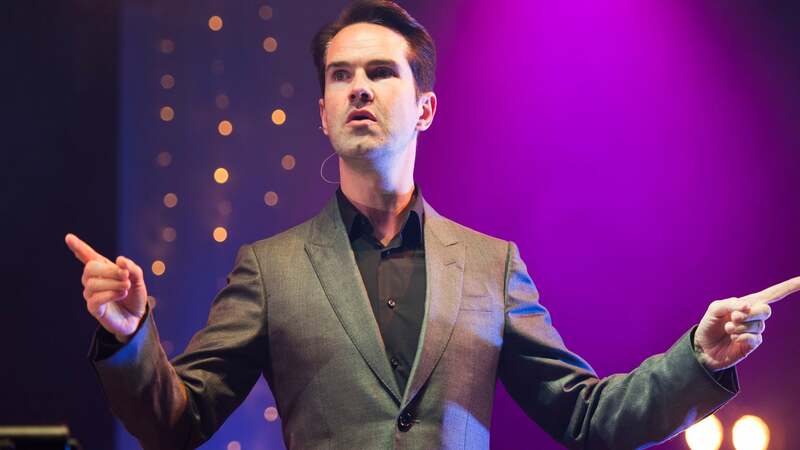 UK comedy superstar Jimmy Carr will be bringing his The Best Of, Ultimate, Gold, Greatest Hits Tour for his first visit to Malaysia, so expect to see a selection of his best jokes as well as all-new material. Though ticket prices have yet to be announced, they will be available for purchase on Thursday, 24 May via Ticketpro as well. Follow LOL Events on Facebook for the latest updates! Note: This show may contain coarse language and adult themes. Daughtry Is Back... And They're Ready To Rock It Out In Kuala Lumpur On 13 July! Also important to note: Chet Faker is now known as Nick Murphy. The doctor turned stand-up comedian tells all. In which we had a serious interview (lol not really) with one of India's biggest comedy stars.